Get back to the fundamentals of your Seminole pride in this Mascot Bar tee! It features the mascot name in a team-colored bar between the arched school name and team logo along with an additional team name stretching down the left sleeve. It’s all you need to make a classic team style statement! © 2011 EverythingFloridaState. All rights reserved. 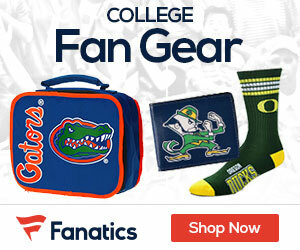 EverythingFloridaState is in no way affiliated with Florida State University.